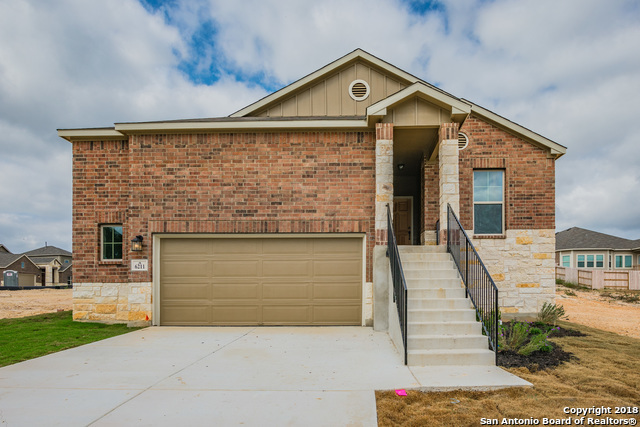 All ESCALERA SUBDIVISION PUD homes currently listed for sale in San Antonio as of 04/22/2019 are shown below. You can change the search criteria at any time by pressing the 'Change Search' button below. "The Polo is a 1-story home that boasts 1,594 square feet, and features 3 bedrooms, 2 bathrooms, and a 2-car garage. The dining room has the ability to be extended, and there is also an option for a covered patio. In the master bedroom, a bay window can be added, and in the master bath the shower can be upgraded to include a separate bath and shower."